Police have praised a man who alerted UK authorities to a suspicious message online – an action which led to the conviction today of a man for two counts of encouraging terrorism and one count of supporting a proscribed organisation. Kingston Crown Court heard how the witness, who lives outside the UK, emailed the Home Office in March 2017 after receiving a private message on Facebook, from someone he did not know, inciting him to join Daesh. 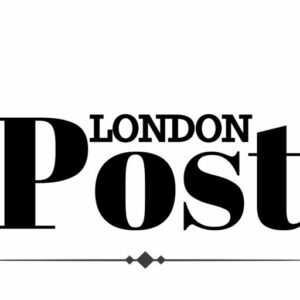 The matter was referred to the national Counter Terrorism Internet Referral Unit – a team of Met Police officers who specialise in identifying and seeking the removal of terrorist material online. 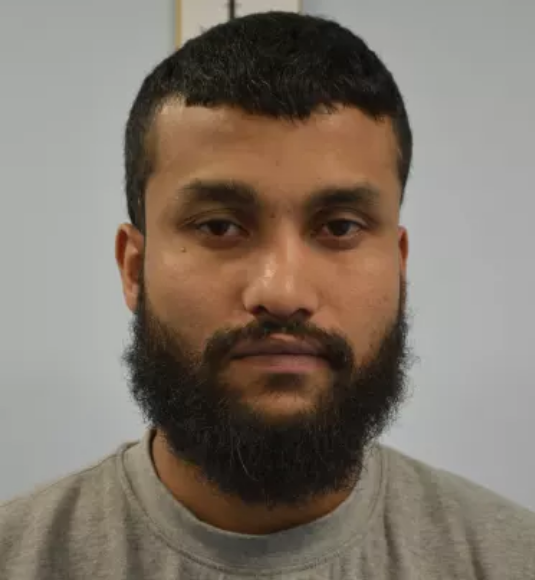 Their enquiries established the message was from Mohammed Kamal Hussain, 28 (11.05.89) a Bangladeshi national overstaying his UK immigration visa and living in east London. They identified that Hussain had posted a number of messages on Facebook which glorified the violent activities of the terrorist organisation Daesh. A fast-time investigation was launched by the Met Police Counter Terrorism Command who arrested Hussain on 30 June 2017.